Every internet business that wants to grow has to expand by appealing to a large audience of new customers internationally. This can be done by contacting a translation agency that is specialized in website translation services. To be successful you will have to translate your website in as many languages as possible that will give you the best return on investment. There are a lot of automated website translation scripts on the market but the quality of the translation and the ability to properly localize the content to the desired market is flawed. If you use such plugins, foreign companies could get the wrong impression. An alternative is Google Translate API to use this on small translations but not for complete websites and it does not offer high quality website translation services. 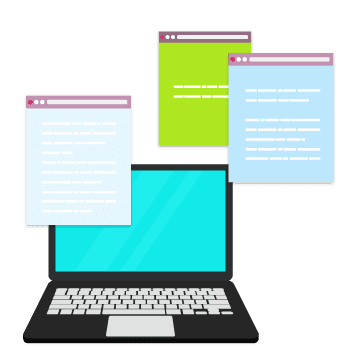 We have professional translators for just about any language and subject, translators that already know how to translate and adapt your content so it would look like it was written for your specific market, and that also includes on-page SEO. Our web specialists and engineers will make sure that your website backend is internationalized and will accept multilingual content before the translators get on board, and will make sure the translations are perfectly integrated into your design. We deal with any type of project or field and we provide high quality website translation services no matter if your site is a company presentation or an online store. We are fast to deliver and we are working around the clock to meet your needs. Use our free website word counter to get a quote! Why not use the Website Translator Plugin? Translating your website into various languages could help you get more visitors from around the globe. 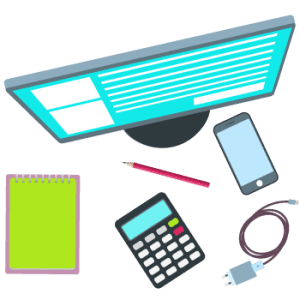 If you’re a newbie to the industry you are in, or even if you’re a pro, and getting professional help in translating your website is quite off of your budget right now, you can opt for the website translator plugin. Google has a website translator plugin that you can use by embedding it on your own website. It comes with many languages, but not all in the world. The Google Translate website plugin may not be the perfect translator because it surely is not free from flaws but it could be your only resort if you’re on thrift. However, if your budget is really tight, a website translator plugin is a good temporary option. You will still have to get professional help for your website translation at the soonest possible time, most importantly if your website is designed for business purposes. Competition is really tight between businesses today and surely you wouldn’t want to be left behind by your competitors just because you didn’t translate your website properly. USA Translate can help you with affordable and high quality professional translation services. Yes, we offer and provide low priced translations done by our in-house professional translators and double checked by proofreaders to ensure high quality output. USA Translate also provides more language options for translation than a website translator plugin can offer. 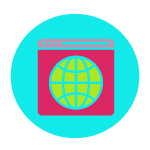 Any website plugin only covers a limited number of languages so you’ll only have website translations limited only to the languages provided by the plugin. Another reason to use a professional translation company is the fact that you don’t want your website to be just translated, but also adapted to the intended market. 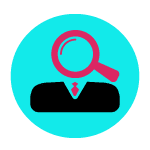 Along with our translation we also take care of localization, but also make sure that your content uses the right keywords, actual keywords people are searching for, not mere translations of your original keywords. USA Translate understands all that, that’s why we’ve created a project management system that will cater to all your translation needs and is available anytime and anywhere, 24/7. Try our high quality and affordable website translation services now and give your website a new chain of languages. We know that when it comes to website translation services, the client is most worried about the total bill. Websites have extensive content and blogs add up to a considerable word count. You are concerned that you will not be able to afford all of the expenses that come with professionally translating your website. USA Translate has been working with companies that want to launch themselves online with their websites for sixteen years effectively. We understand that price tags cannot come in the way of greatness and we are here to give you an explanation why you will not need to take out the calculator with us. We are here; we will advise you if you need to translate the whole website or you should pick and choose. 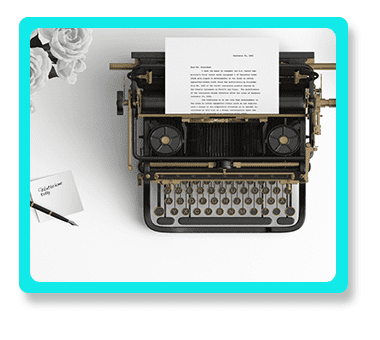 If you want to work with a limited budget, then we are here to give you advice on which blog posts and pages will captivate your audience. We also have CAT tools that help in translation and thus reduce the cost per word. When you are working with a website, chances are you will repeat the same words multiple times, and by using said tools, you’ll only pay once for repetitive phrases. If you are working for the brand promotion and the website focuses on the products of that brand; then the site is going to repeat the same ideology and words many times. That means CAT will count these words once no matter how many times they are repeated. This reduces the cost by quite a margin in the long run without you raising a finger. Automated translation has its role when it comes to translating something quickly for personal reasons, but it should not be used on business websites. The translation could be far off and full of errors which you can’t afford. Get in touch and use professional website translation services instead. Why We Need Website Translation to English? Website translation to English is an essential part of any international business expansion strategy, but we know that there is no one-size-fits-all solution. A vital aspect of a website translation workflow has the technical capabilities to send and receive content while following the layout of the website. To grow global: Don’t destroy your efforts by providing a monolingual website if you are pointing at international business expansion. Don’t make it difficult when it comes to communication; website translation is the basis of business success! To widen the reach: By making your website available in local languages, you can reach customers who may not be pleased with dealing in English. To respect customer preference: Language is such an essential factor that several users considered that data in their language is more important than a low price. Reach new customers: Creating a multi-language website is an efficient and cost-effective way to reach new markets and new customers. Why Work with USA Translate? The key to our success is more than just our technology; it’s the principles of quality and efficiency that we incorporate from traditional translation agencies. Our website translation services to English include four key components that ensure a fast and streamlined process. 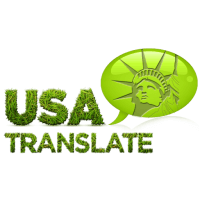 USA Translate can help you with translation for business, but also with website translations of the highest quality at an affordable price. We make sure your website is translated and localized for your intended market. This means more website traffic, more potential clients and more sales. Your website is translated only by expert website translators and will be properly localized for your intended market.